Teachers call it the summer slide. It refers to the loss of learning that happens to school children during their summer break. In one early study, math test scores for 4th graders fell 26 percent after their summer vacation. The problem is more pronounced among children from low income families. A 2007 study of Baltimore school children found that the summer break accounted for two thirds of the reading achievement gap between students from high and low income families. The problem? Schoolwork stops during the summer vacation and kids forget what they learned. Teachers have to devote significant time to remedial work at the start of each new school year. It appears something similar happens in customer service. Service quality on the whole tends to decline over the summer. Here's how to avoid this happening in your company. The American Customer Satisfaction Index publishes a quarterly national benchmark. Over the past twenty years, the benchmark has declined 45 percent of the time during the third quarter (summer). Overall, it's more likely to decline or stay neutral in the third quarter than the rest of the year. You can test this theory in your own organization. Look at historical customer satisfaction data. Do you see a decline in service quality during summer months? There are a few things you can do to avoid this drop off and keep your team sharp. 1. Kick off new initiatives. 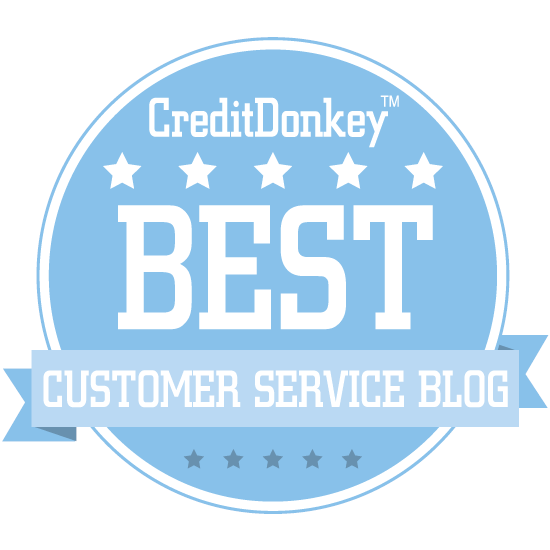 The summer is a great time to kick-off new customer service initiatives. If your business is slower during these months, people might have a little more bandwidth to focus on training, beefing up your customer service survey, or doing a customer service assessment. 2. Prepare for summer customers. Does your business see a shift in customer demographics during the summer months? Perhaps you get more tourists or traffic patterns change while schools are out. You can serve your summer crowd better if you're prepared. My local bagel shop has changed their staffing levels because fewer commuters stop in for a quick breakfast after dropping their kids off at school. Instead, they get more families who arrive a little later to get some energy before heading out for the day. 3. Prepare for vacations. Employees will inevitably take more time off during the summer. Cross train employees to cover each other's duties. Make sure there are designated back-up contacts when someone will be out. Remind employees to set out of office messages on their phone and email and to include their back-up's contact information in these messages. (It's amazing how many people don't do this!) You can even have some fun with your out of office messages - check out these great examples. 4. Provide some extra perks. Meet your team halfway and give them some extra perks to keep them fresh during the summer. Host a Friday cookout, get discounted theme park tickets, or give employees occasional half-days. Employees will appreciate the extras, but it will also entice them to be more focused during work hours. 5. Keep your leadership skills sharp. The team takes their cue from the leader. 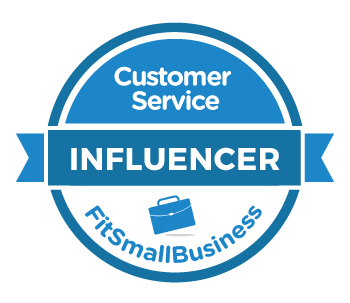 This means customer service leaders need to be sharper than ever during the summer months. Share a weekly customer service tip. Start a customer service book club (here are some suggestions). Stay on top of regular one-on-one and team communication. Here are some questions to keep the conversation going. Please leave a response in the comment section below, or ask these questions internally with your team. Does your organization experience a summer slide? What causes the summer slide in your organization? What else can you do to prevent the summer slide?